Liberty has opened up so many options for how we manage our library. It has improved the status of our library amongst staff and students. 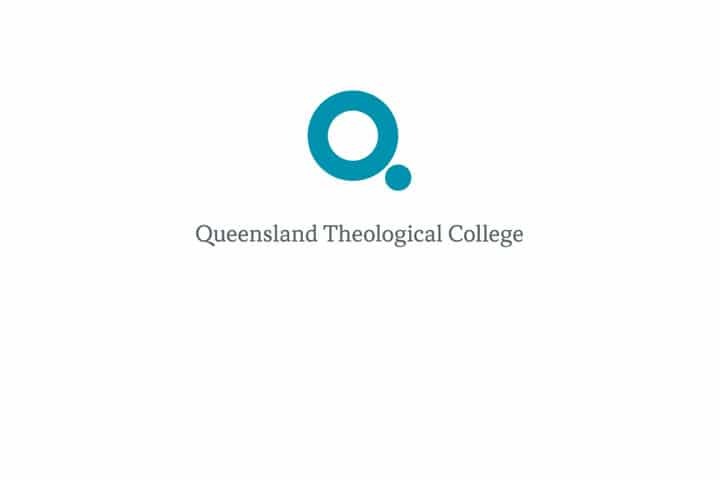 The Queensland Theological College (QTC) is the training college for the Presbyterian Church of Queensland. Since 1876, the QTC has existed to encourage and stimulate theological thinking and application. It also exists to educate, disciple and train people for Christian life and service in a variety of situations both formal and informal. QTC’s library contains approximately 17,000 resources, utilised by 268 users, including students and staff. The library currently uses Softlink’s Liberty Library Management System (LMS), and it is run by one full time and one part time librarian.  Ms Annette McGrath, the Librarian of QTC, decided to migrate to Softlink’s Liberty after experiencing several problems with their previous system. They also required an online searching ability for staff and students, which Liberty could provide. “Our previous catalogue had very few automatic functions. It was a very labour-intensive system and tasks needed to be completed manually, such as, overdue loans. The system wasn’t web compatible either, so students could only access information when they were on-site. There were several other key factors besides web-based access for their staff and students that the QTC library was looking for in the new library system. For the QTC library, the Z-cataloguing module was also a deciding factor for selecting Softlink’s Liberty. “Z-Cataloguing was a huge inducement to buying Liberty, as we have a library where we are still cataloguing the collection. The module would allow us to increase staff efficiency while cataloguing. After evaluating several different vendors, including free web versions, Softlink was chosen. They offered the service and the system that we were looking for, and Liberty seemed to be value for money,” said Ms McGrath. After migrating to Softlink’s Liberty, the benefits of using the new system were soon realised. Through continued use of Liberty, major changes and benefits have occurred at the QTC library. “Students can renew their own books and put holds on books that are out, which has meant a fairer use of our resources. This wasn’t possible with our old LMS. In addition, library staff felt we’ve been brought into the 20th Century. Liberty has opened up so many options for how we manage our library – we have the option of Self Circulation for the students and we can also use the Serials and Acquisitions modules in Liberty. “Liberty has led to improved search capabilities for library resources, an improvement of our status as a library, and faster cataloguing in the library. We are pleased with our decision to move to Liberty,” said Ms McGrath. The Queensland Theological College revolutionised their library systems with Liberty in early 2009.